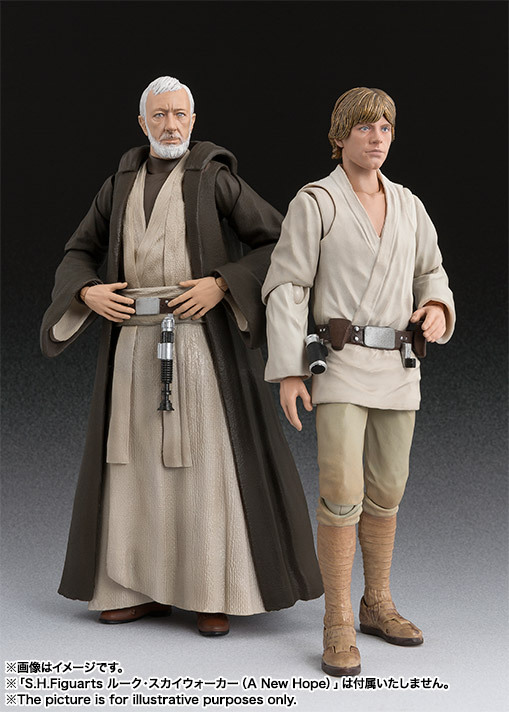 The official product page for the upcoming Star Wars: Episode IV – A New Hope – Obi-Wan Kenobi S.H. 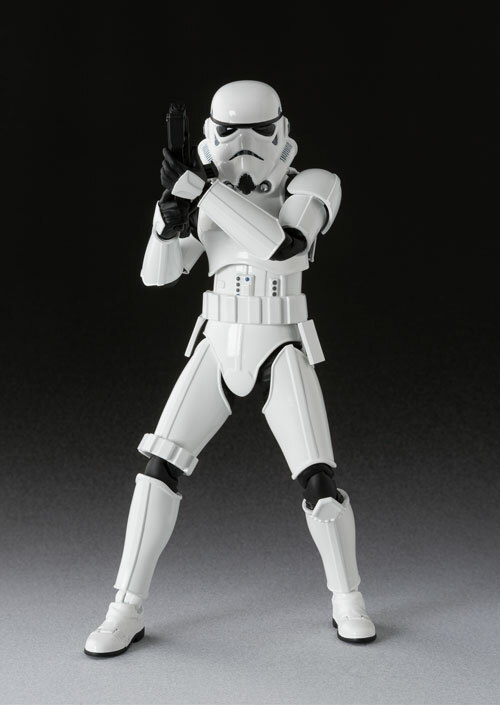 Figuarts Figure has been posted by Tamashii Nations. 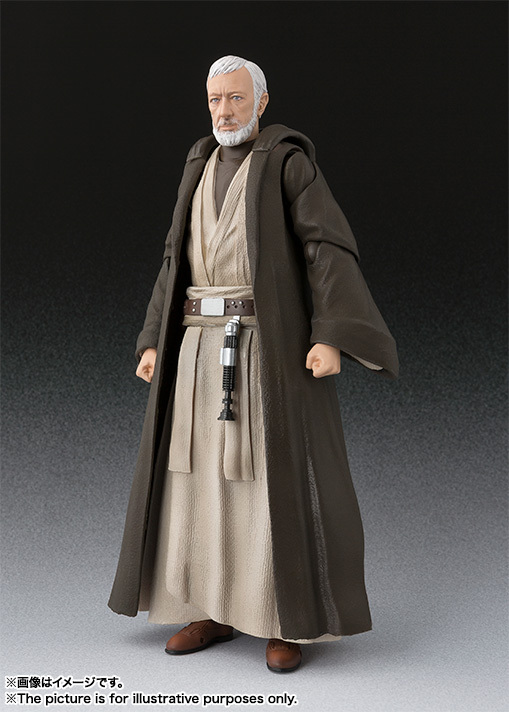 The Old Ben figure stands at 6.3″ tall. 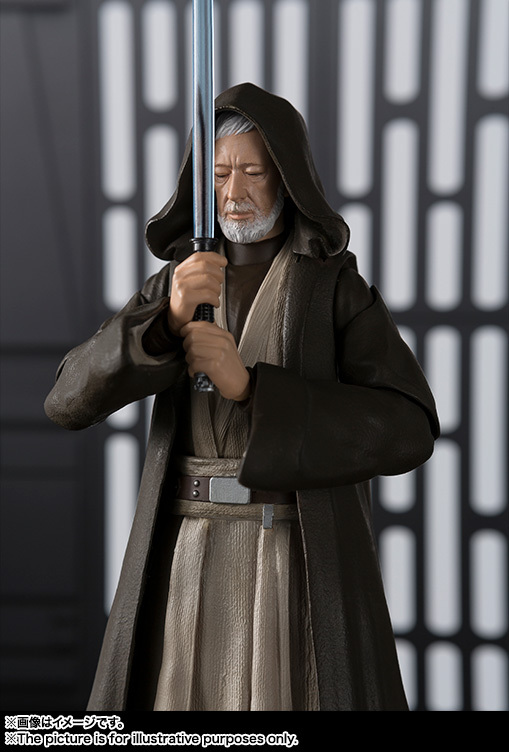 He includes multiple interchangeable hands, interchangeable portraits, a removable hood, a lightsaber, and a fallen cloak. Pre-orders go live in Japan on February 1st. 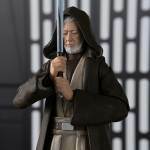 Ben Kenobi is scheduled for a June release. The figure has a price of 6,480 Yen (about $59 USD). See the new photos after the jump. As cool as they are, they will never hit the states, so I see no reason to get excited over them. Looks great and yes they'll hit the states. Idiotic to think they won't. No they won't. Bluefin has already stated they are not allowed to release them in the US for the same reason they can not bring the Marvel ones here. Anyone who wants them will likely have to go the import route. HLJ, Amiami, Ebay, direct sales, etc. They'll be listed there, but for a much higher price point than they would be if Bluefin were releasing them. I'm willing to pay a reasonable premium for the convenience of not having to go through the piecemeal secondary market, but if you see a better deal, please let me know! I can already see an epic S.H.F battle coming : Darth Vader & Mad Gallan vs Metal Heroes!! Man asian collectors really like to samurai everything up, LOL. Gundam, and TMNT. I love the way these look; sort of an "Elseworlds" for Star Wars. 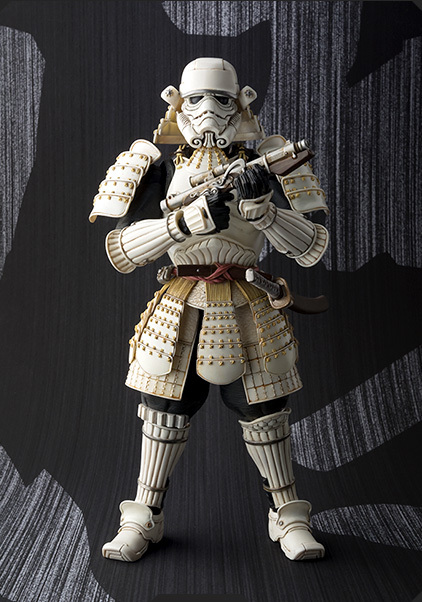 Sooooo...now that the Empire has been re-imagined as Samurais (is that correct as the plural form of samurai? 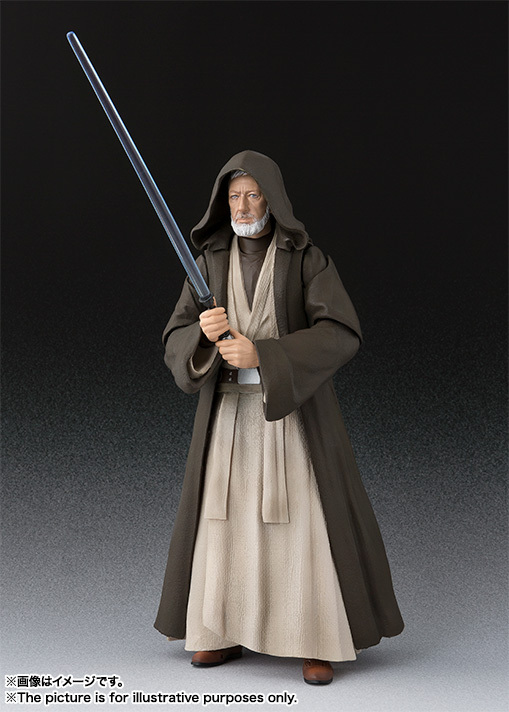 ), will the Jedi be re-tooled as Ninjas? Ohhhhh...I hope so!!! Vader looks dope, so does the trooper. Don't see the point of Samurai trooper though. Whenever I hear Samurai Stormtrooper, I think of Samurai Pizza Cats. Is that weird? That samurai Vader is fantastic. 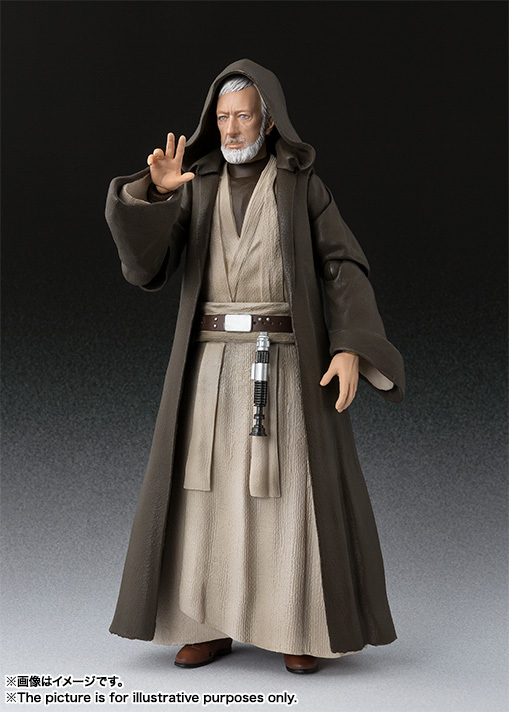 I have ordered one from ami ami, it's going to be one of the center pieces of my Star Wars display. Samurai Stormies...... I think i found a new army to build!!!! Need a samurai Boba now too!!! Preorders for Vader AND the stormtrooper apparently sold out at BBTS on Day 1. I'm glad I missed the boat. Both figures seem 'off.' Vader seems too bulky, and the Stormtrooper helmet is modified around the mouthpiece, resembling the simplified version in 'Rebels' more than the old version from the movies. The movie version is more 'authentic' for me, coming from that generation. Going forward, I'm going to focus on the upcoming versions from Medicom, as they seem more screen accurate by comparison. Definitely disagree there. Both look exactly how they look in the movies. 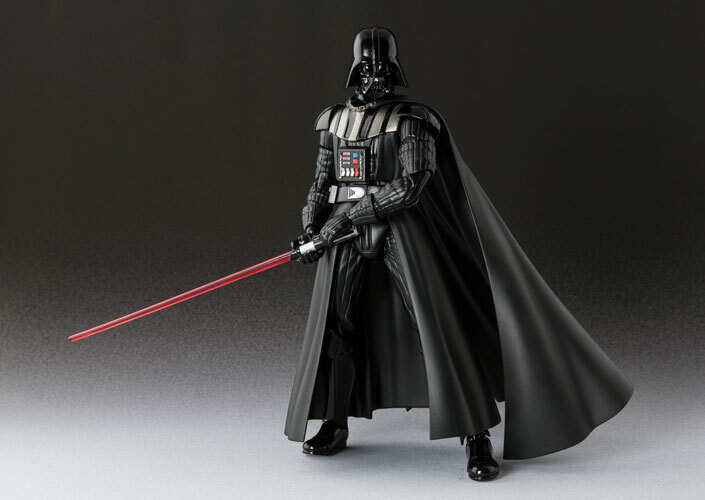 Not just that, but Vader does not have some stupid cloth cape and has a lot of articulation and display options. Lol I was just talking with my friend about that show. I'm glad others watched it. For a second I thought I imagined the whole thing up and it never existed. S.H. Figuarts are on point for sure! 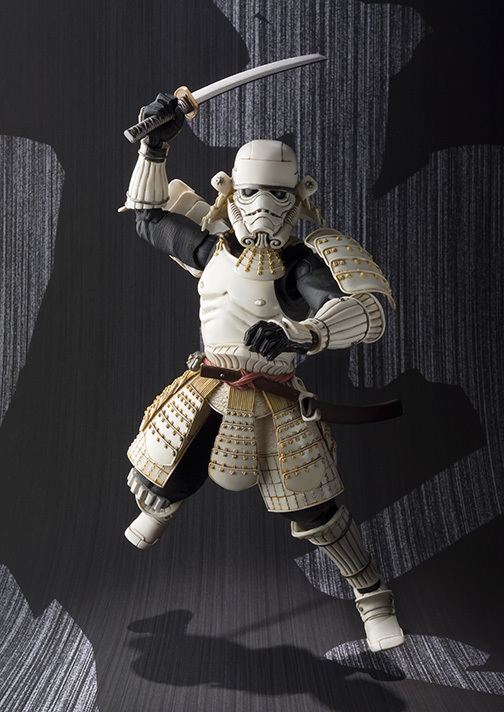 Love the Samurai version stormtrooper, unfortunately it's out of my price range at the moment. I understand that this critique may be highly subjective, like shopping for anything else. 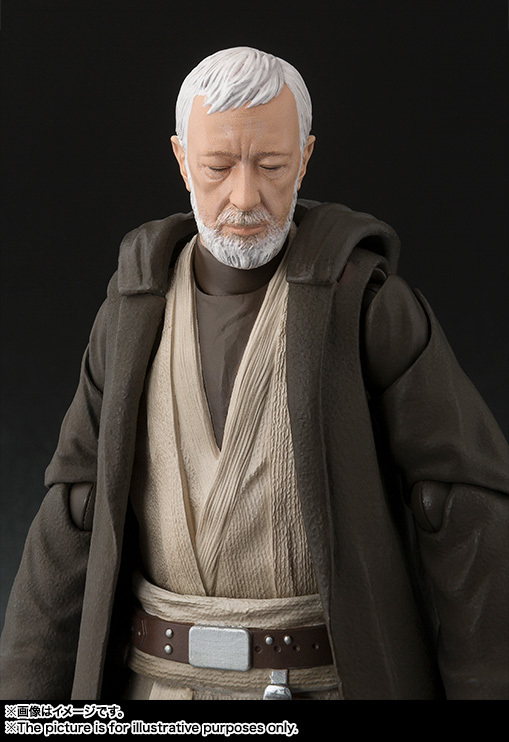 Like you, I'm leery of fabric, because it looks so crummy generally on small figures. 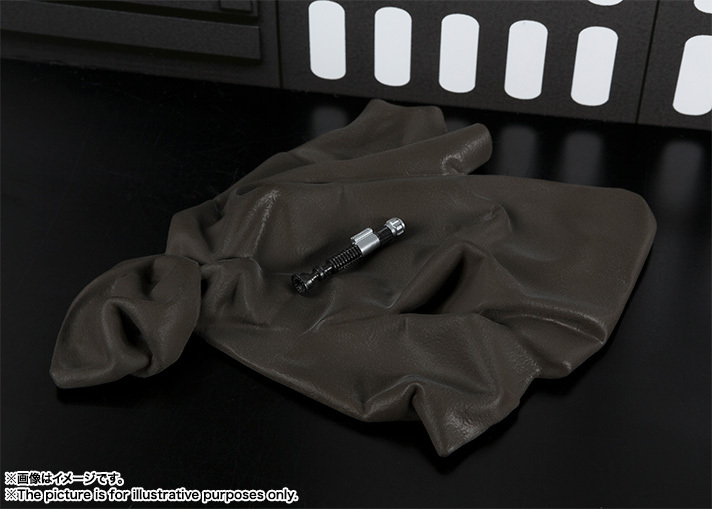 I was 'gung ho' for Black Series Vader until I saw the cheap fabric, but we expect better when we pay more, so here's hoping that Figuarts Vader looks at least a little better. All the designers seem to have trouble with Vader's arms. Hasbro chose appearance over function, with very limited articulation. 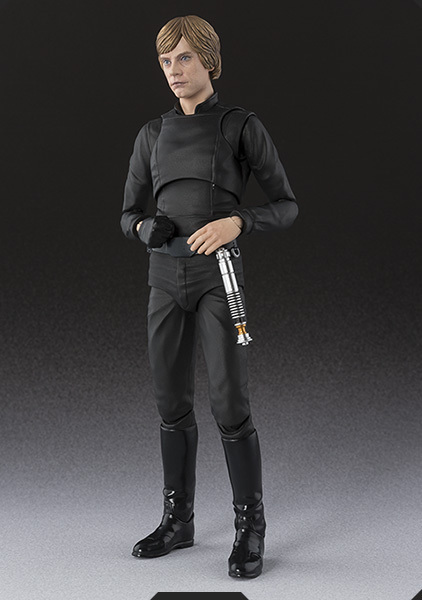 Medicom seems to have kept the limbs narrow in order to maximise movement around a simple joint, whereas Figuarts seems to have given Vader extra elbows, maybe to make it easier for both hands to grip the lightsaber (or something). I stand by my observation re: the Stormtrooper mouthpiece. 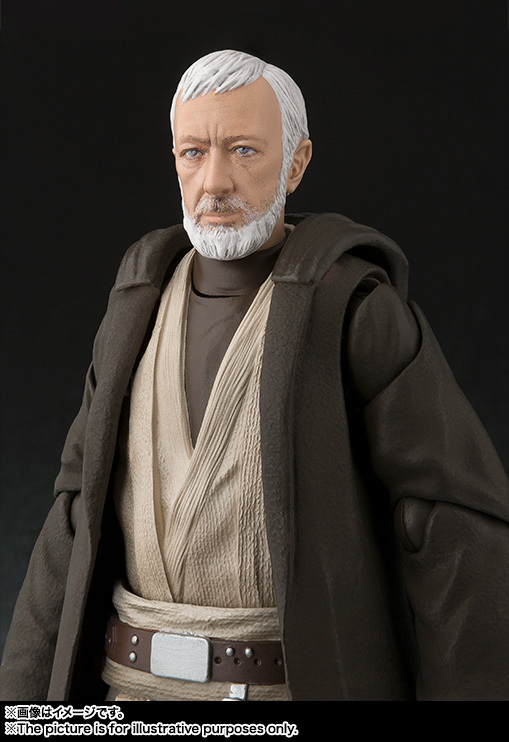 Black Series got it right, and Medicom may possibly have gotten it right, but it looks like Figuarts went with the simpler frowny-face instead. Maybe I'm wrong. We'll know better soon! I see nothing different with the ST mouthpiece from the movies to the Figuarts. As for capes, I disagree on that. Capes on 4 inch figures that are cloth are okay, but 6inch and higher should only have rubber or plastic capes. Cloth capes not only get disrty and shred over time, but they also make it impossible for the figure to be given a nice badass dynamic pose. Rubber/plastic capes that are molded to look dynamic make it much better. 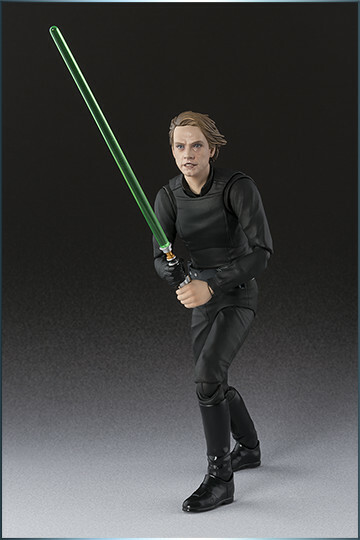 I am so glad I did not bother buying the Black version of that Luke now either. That looks awesome. The head sculpt puts Hasbro's to shame.